We forget to avoid the hotter months when the scorching heat makes travel uncomfortable. Often you book a cheap deal and then realise it’s the middle of the monsoon season. Book at peak time and your island may be full of tourists. We’ve even heard of people turning up to an island to find everything is shut. It’s just so hard to get right. But not to worry, we’ve done all the work for you. Our twelve months of Asia calendar gives you the most practical (and beautiful) destinations for every month of the year. January is the best time to visit this culturally rich country. 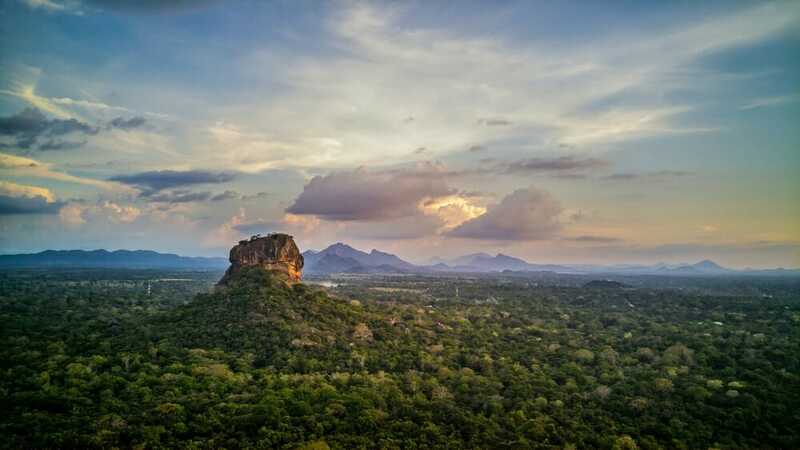 It’s outside of monsoon season, so there’s no chance of getting rained away as you explore Sri Lanka’s charming temples and ancient rock fortresses. It’s got the warm Indian ocean currents and fantastic snorkelling. The whole family can learn to surf in Sri Lanka’s sunshine, without getting too sunburnt. 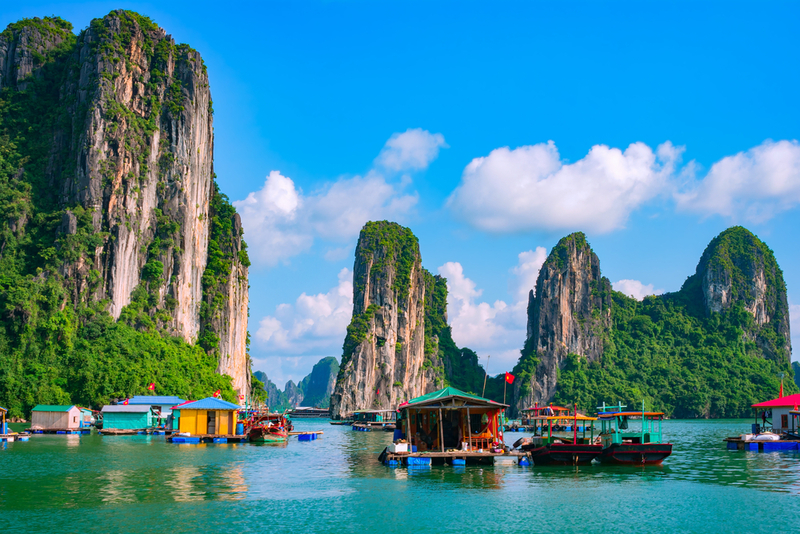 The best time to visit Vietnam is in Spring. In February, crowds are few and temperatures are moderate. 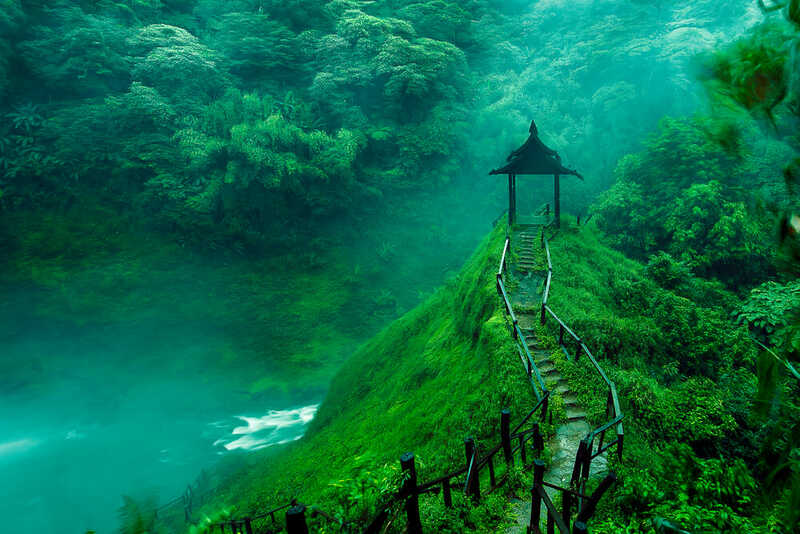 You can take a cyclo-rickshaw ride without overheating, or enjoy hiking in the North where it’s a little cooler. Bike ride through the backstreets without getting caught in the crowds and enjoy a super affordable massage for next to nothing. We naturally tend to gravitate towards Summer months when we travel. But in India, the uncomfortable heat means everything is shut. 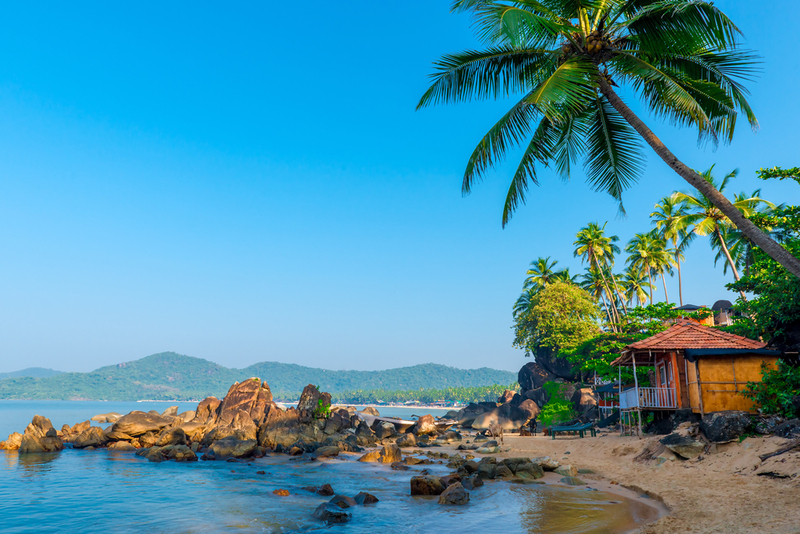 February is a great time to visit destinations such as Goa and Mumbai. It still maintains clear and warm weather, but without the crowds and intolerable heat. 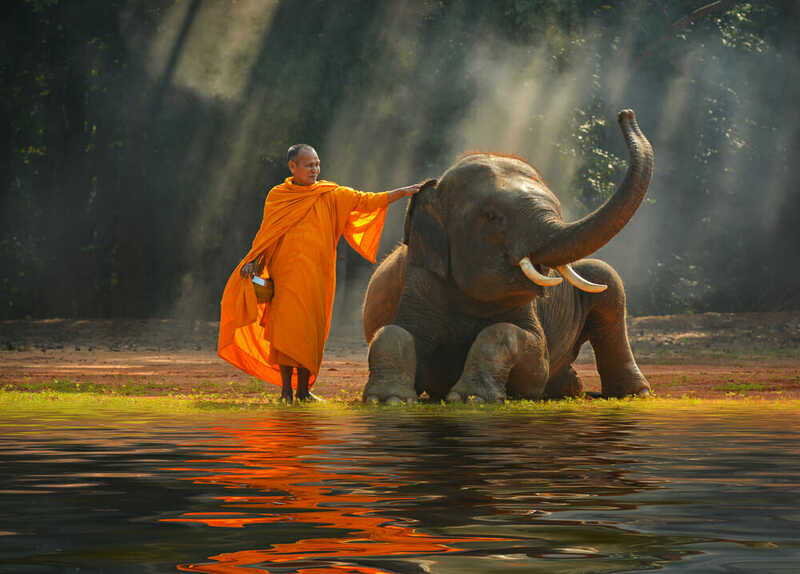 Laos is most pleasant during the cool season when it is drier and more easy to travel. But do not fear sun-lovers, temperatures can still get as hot as 30°C. North Laos tends to be hazier at this time of year, but March is a great time to enjoy family-friendly accommodation, food and activities in the South. Cherry blossom season. If that doesn’t sell it then I don’t know what will. 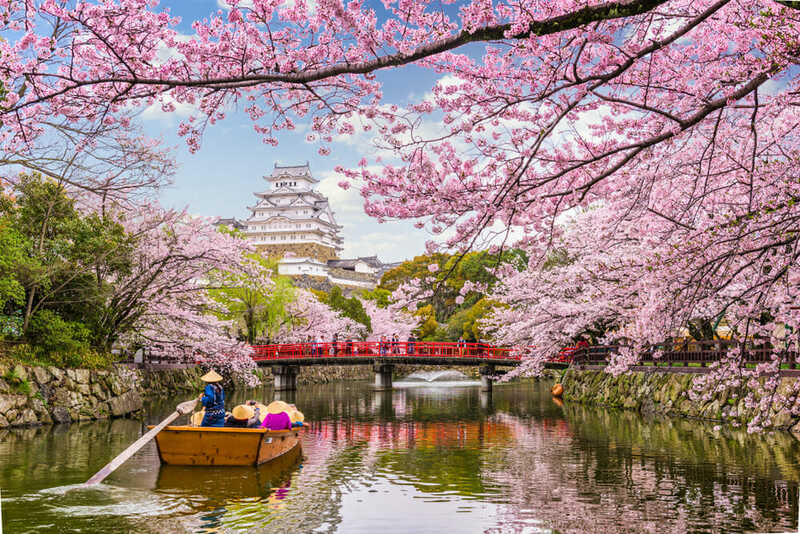 Spring lights up Japan with activity and colour, with pleasantly warm days and colder nights. The perfect time to take a go-kart tour through the floral streets. For all the ski-bums, Japan’s long snow seasons mean you might be able to squeeze in a family week on the slopes. 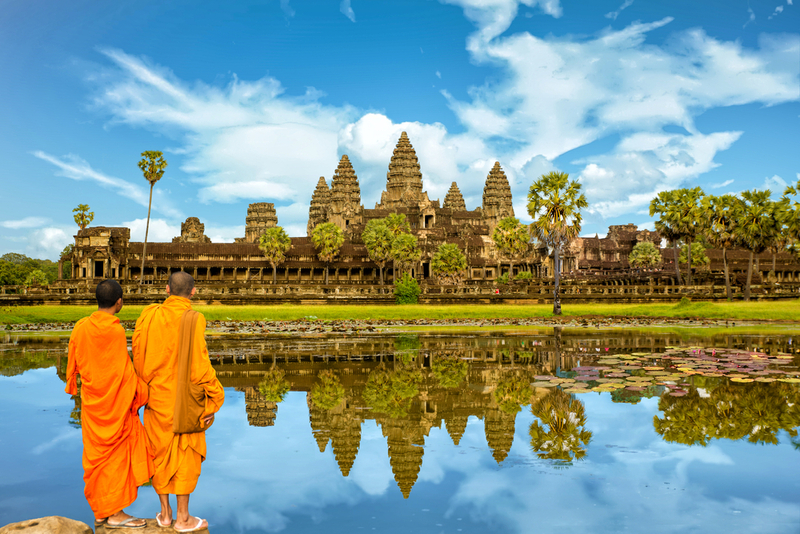 You’ll catch the last month of Cambodia’s dry season if you head to this spectacular country in April. Explore the rich culture and historical ruins without being overrun with crowds and heat. Cambodia maintains a stable temperature year-round, never getting much lower than 20°C. May is the best time to visit the friendly people of Malaysia. It’s the beginning of the wet season, but don’t be deceived as the showers aren’t yet frequent or strong. The temperature is still warm and the crowds have died down with the kids heading back to school. As if Southeast Asia wasn’t already affordable enough; May brings lower prices to Malaysia, making travelling with kids that much easier. 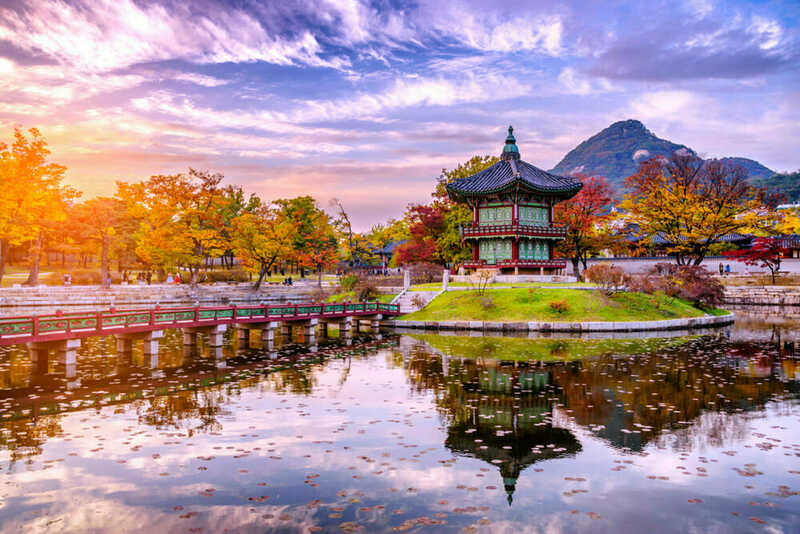 Their Spring is cooler than other Asian countries, but bright flowers and maple trees adorn the streets and bring the country to life. It’s the best time to travel as the month is full of events, flower parties and festivals. The family can celebrate Yeon Deung Hoe (the Lotus Lantern Festival) on Buddha’s birthday. This vibrant district is bustling all year round, but with June comes Hong Kong’s festivals. 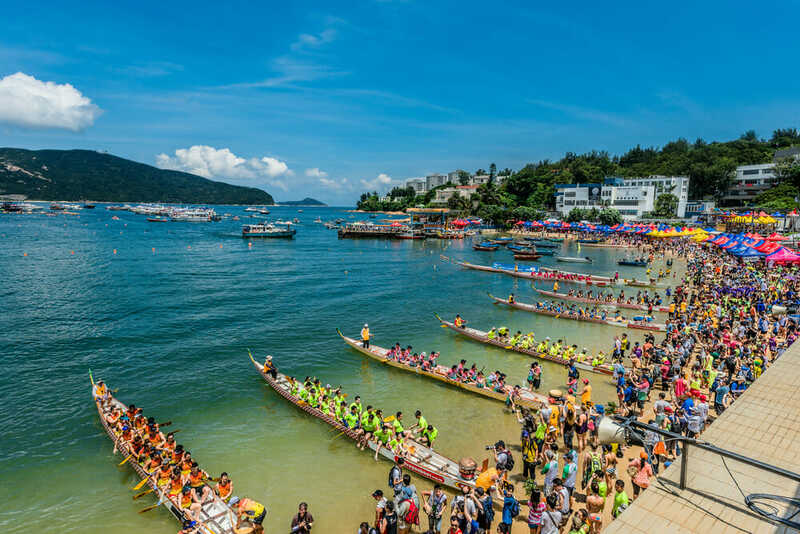 The excitement surrounding the Dragon Boat Water Festival in Tai O is not worth missing. This magical day of water activities and good food is all set against the cities skyline. With the cooler weather, the queues get shorter, making Hong Kong Disneyland a great day trip. Summer in the Gili Islands means remarkable scenery and long days on the beach. It’s dry and sunny, and you can swim and snorkel to your heart’s content. 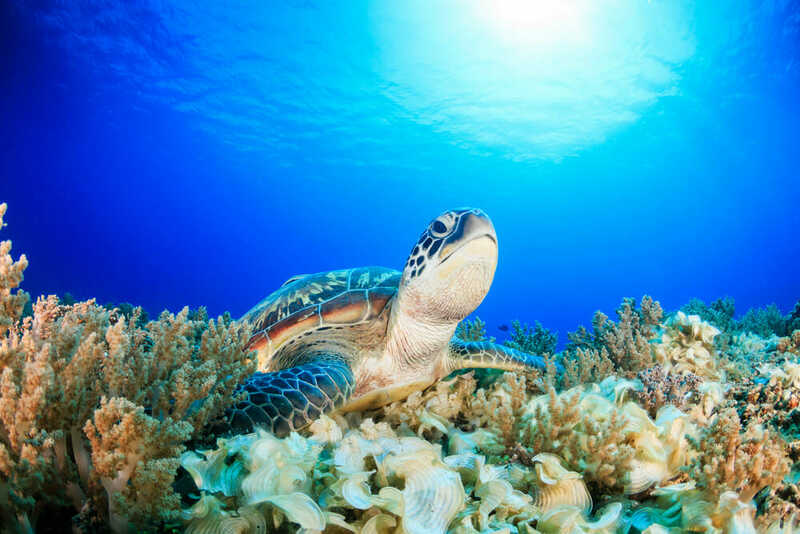 June is the best time to visit, the whole family can explore the shipwrecks and coral reefs, and swim with sea turtles at Turtle Point. We couldn’t award the mid-Summer month to any other place. 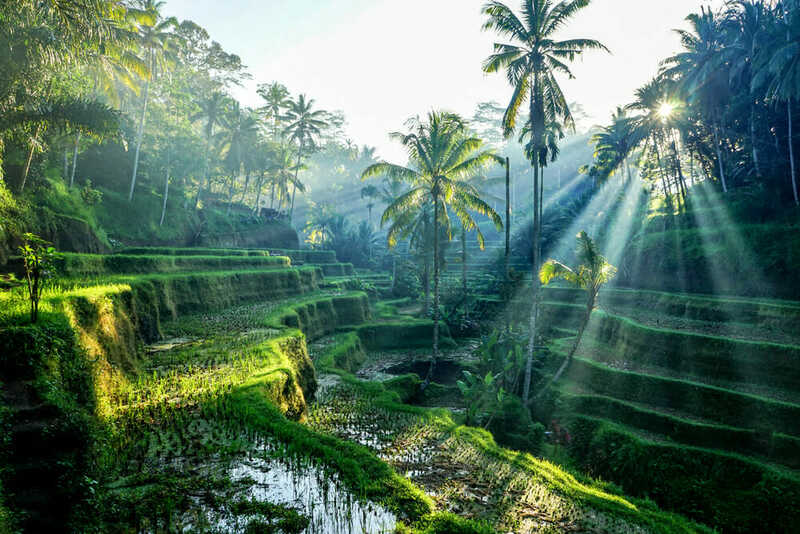 Bali is an exotic mix of Western and Asian influences in a year-round tropical climate. Families never get bored in Bali. Fantastic beaches and organised kids clubs run consistently throughout the Summer. The destination has a plethora of hiking trails, as well as water parks, treetop courses and mermaid pools to keep the little ones entertained. 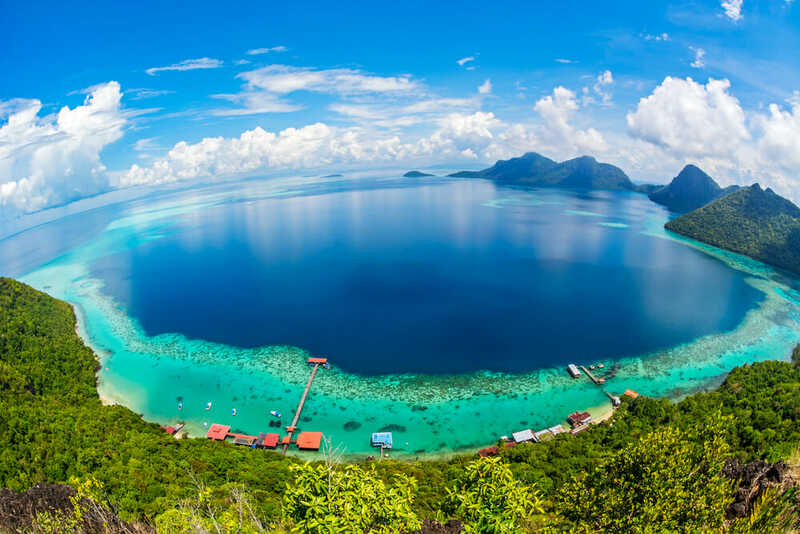 This Indonesian island is most enjoyable in August for the best surf and marine life. There is minimal rainfall at this time of year and the temperature still averages at about 26°C. 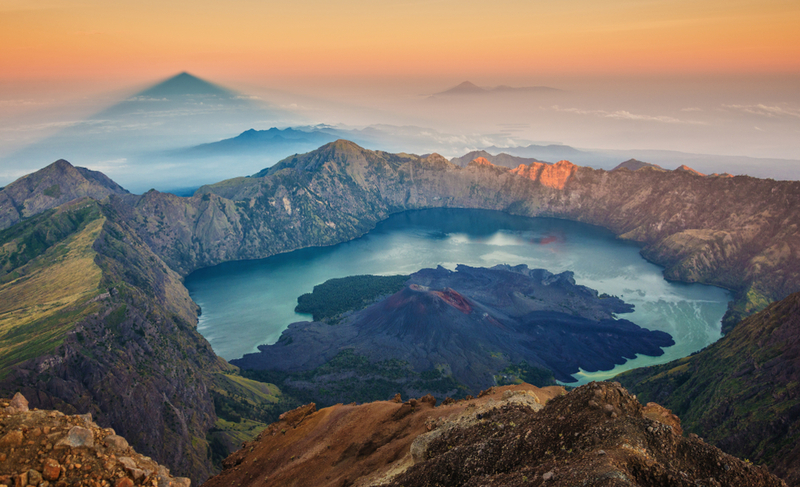 Lombok’s party scene is calmer than Bali, and at this time of year, it becomes a great alternative for families. Autumn in China means less crowding and less heat. 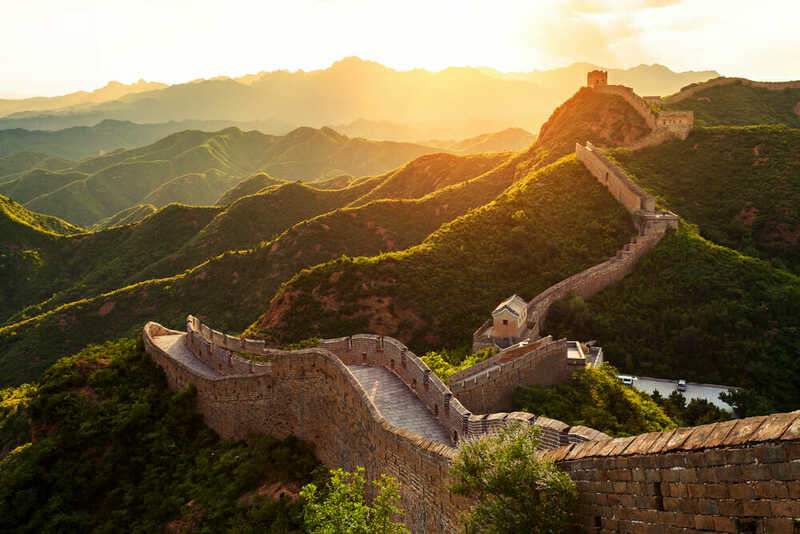 The cooler and drier weather means it’s a great time to see destinations such as the Great Wall of China and the Forbidden City. Kids around the world go back to school at this time so attractions aren’t as chaotic. China’s little neighbour Taiwan is similarly more pleasant at this time of year when the hot summer is over. Accommodation is more affordable at this time of year. 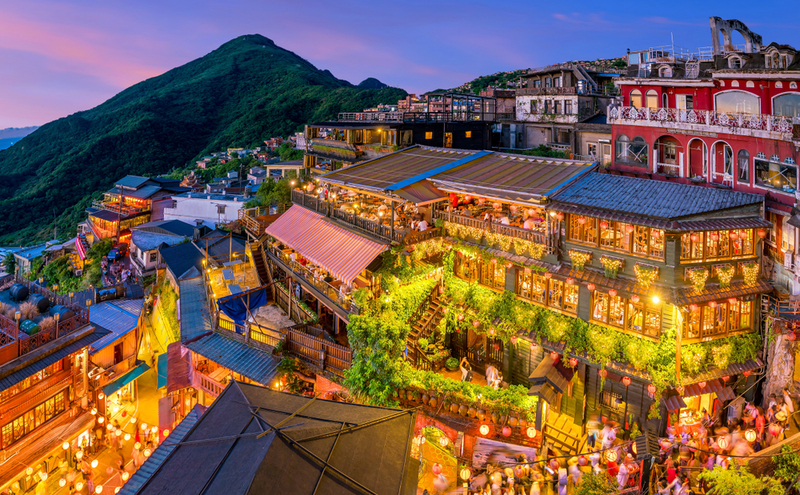 Taiwan is buzzing with things to in September, such as the Moon Festival and the Sun Moon Lake Swimming Carnival. It’s hard to pass up this magical month to anything but Nepal, where festival season is at it’s prime. The equivalent of the Western festive season – Nepali families and friends celebrate Dashain, Diwali and Tihar. 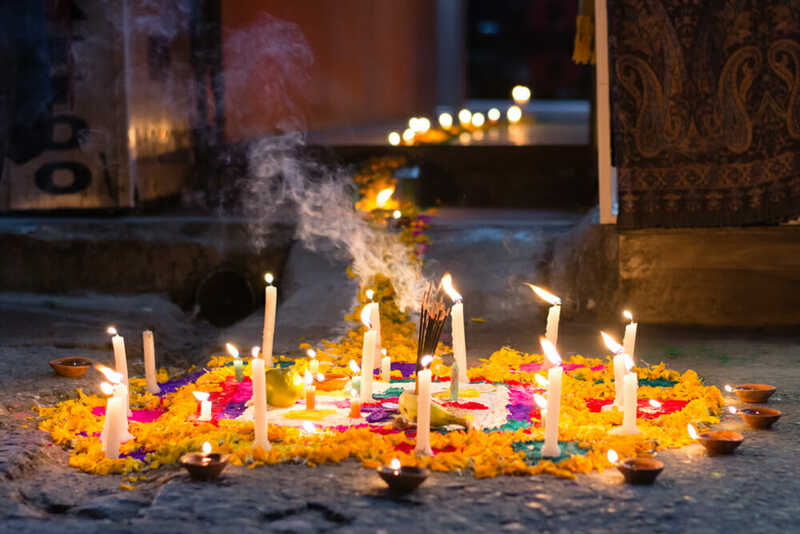 October in Nepal sees tika (blessings) exchanged between all Nepali people, as well as spectacular displays and home fireworks for the festival of lights. It is still hot at this time of year, but the visibility and weather are the best for trekking and travelling. The Lantern Festival is must do for Thailand in November. The two-day light festival falls on full moon day and sees candles floated downriver on baskets made of banana leaves and wood. This month settles in the cool and dry season, and the temperatures are generally between 24°C and 31°C. For the more avid adventurers, North India’s prime is at the end of the year. It’s still Winter, but you won’t need too many layers. Families will have plenty to do without the uncomfortable heat and crowds. The beginning of the month is still the school term so there’s no chaos. December is the best month to trek through the Himalayas and watch a Taj Mahal sunrise. 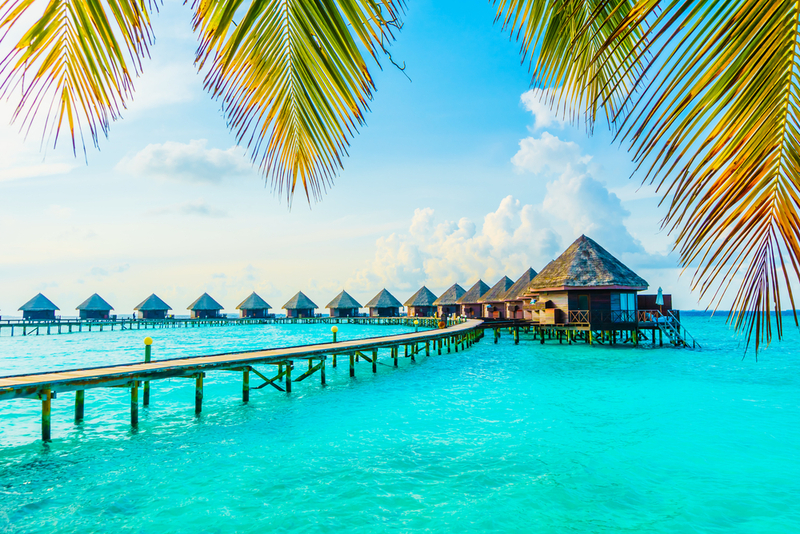 The Maldives in December are cooler and dryer than the rest of the year. This is a good thing. Average daily temperatures are still around 27°C. You can skip the crowds and still enjoy great surf and sun, and lap up the seven hours of daily sunshine for Christmas and New Years. Be warned – like anywhere, prices are higher during the festive season and it serves well to book in advance.